He's definitely got one of the toughest jobs in showbiz! Popular TV host and comedian Jimmy Kimmel has big shoes to fill taking up one of the most challenging tasks in showbiz – hosting the 2017 Oscars. The organisers confirmed that Kimmel of ABC’s Late Night with Jimmy Kimmel fame will be hosting the film industry’s most prestigious night for the first time. 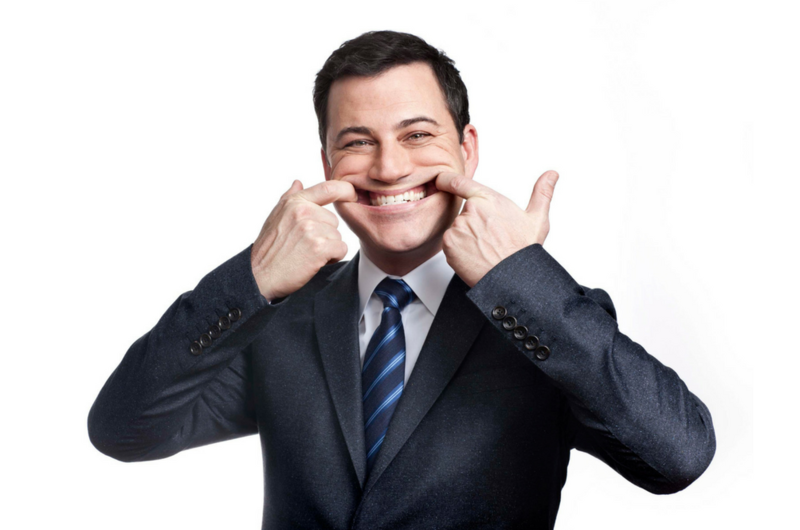 Kimmel had previously hosted the 2016 Emmy Awards as well as the American Music Awards. He tweeted on Monday confirming his tough new gig of entertaining hundreds of A-list stars as well as a global audience, while expediting about 20 awards presentations. The 2017 Oscars will take place on 26 February in Los Angeles. Let’s see if Kimmel can top the success of previous hosts, including Ellen DeGeneres, Neil Patrick Harris, Chris Rock and Seth MacFarlane. Who is your favourite Oscars host? Do comment below and share with us! [EXCLUSIVE] What Happens When Bear Grylls Goes Face-To-Face With Sharks?